“The Integ Way” is a mindset that focuses on the client experience through organizational excellence here at Integ. 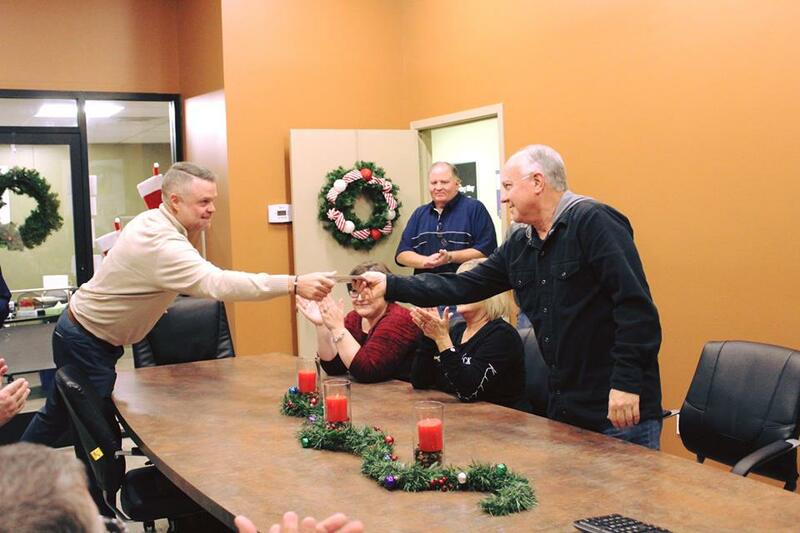 The Committee recognized Wes Jordan, our as going above and beyond this past year that resulted in exceeding the expectations of our clients, employees, owners, and community. 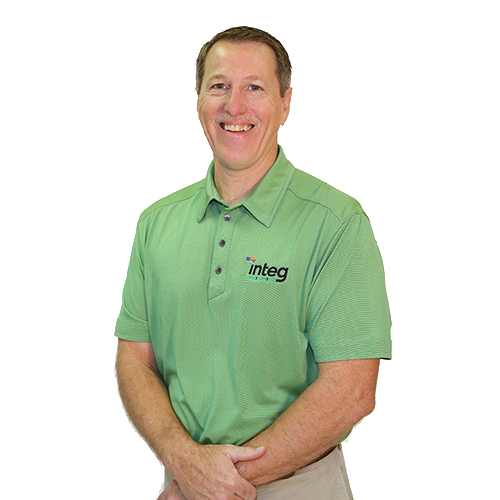 Wes is the Prepress Manager at Integ, overseeing the department that prepares each file to ensure each detail is up to clients’ standards when it hits the press. His commitment to detail is key to the success of our clients’ projects and the excellence of each piece. “Wes is one that Integ can count on to always seek the best solution for the client. He is always searching for a better way or a better process and to me, that’s what the Integ Way is all about,” says Integ Vice President, Phil Roach. In a candid interview with Wes, we got to know him a little more. Thank you Wes, for your dedication to Integ’s excellence offering improvements and being a part of what makes Integ the best print company in Central Texas & Brazos Valley. What to learn more about Integ’s print capabilities, check out our Print Solutions to learn more or contact us today!